This week it looked like I'd get hardly anything special to share with you guys on here, but I was very happily wrong!! One of them rare instances that I enjoyed my wrongness!! You would not believe the fangirl squeal I did when I saw this on the shelf at my local supermarket. I was shocked that they had put it on the shelf early - but so THRILLED!! Can't wait to see how this trilogy ends!! 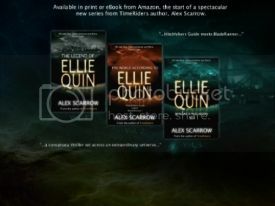 I'd seen this on a few blogs and was already lusting after the cover, but knew there was no way I was going to be getting a copy anytime soon - WRONG!!! Hodder books were attending London Film and Comic Con this weekend, which I went to on Saturday. My Mum won me this beauty in their raffle and I won the following book. 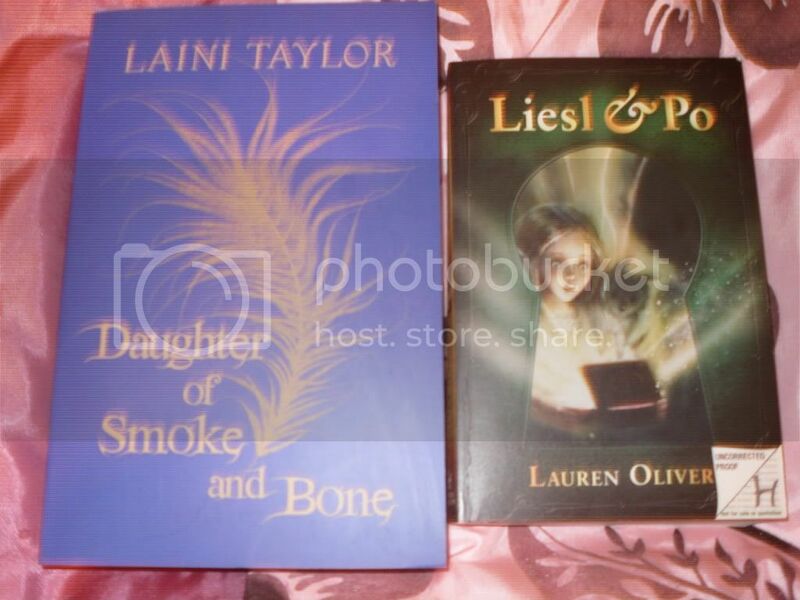 OK so technically this is a younger readers book, but 1. its by Lauren Oliver, 2. It sounds fab, 3. Look at that cover - I think that is enough reasons to give it a go!!! This I was lucky enough to win from the awesome Ink Scratchers. 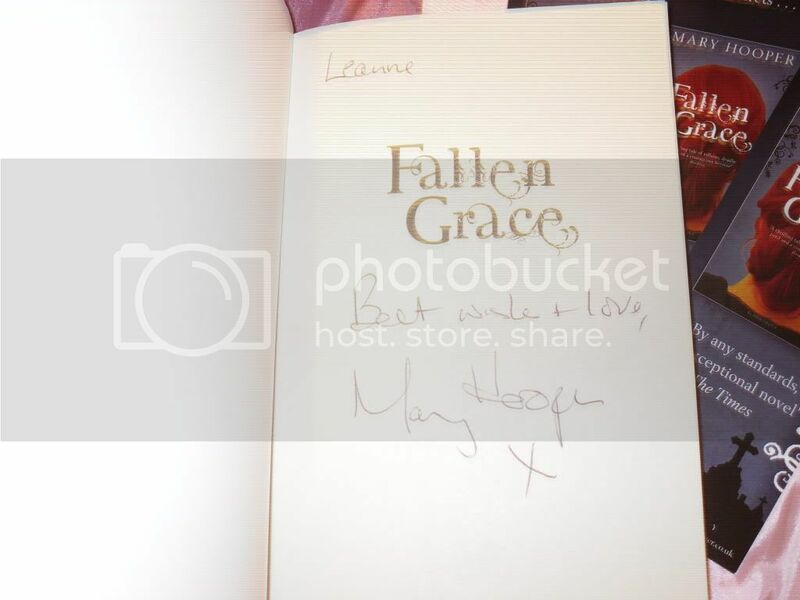 The book was even signed by Mary! Thank you to Both of you!!! I'm hoping you have all had lovely weeks too? Can't believe you got Forever early. Thats so cool your supermarket had it out days early. Enjoy it! Okay JEALOUS!!! I can't wait for Forever :) Hope you'll like it! Your welcome! I hope you enjoy it! Life as we knew it is great! great books, especially jealous of the two middle ones! Leisl and Po looks amazing! Wow, you have a nice stack of books this week in your mailbox. 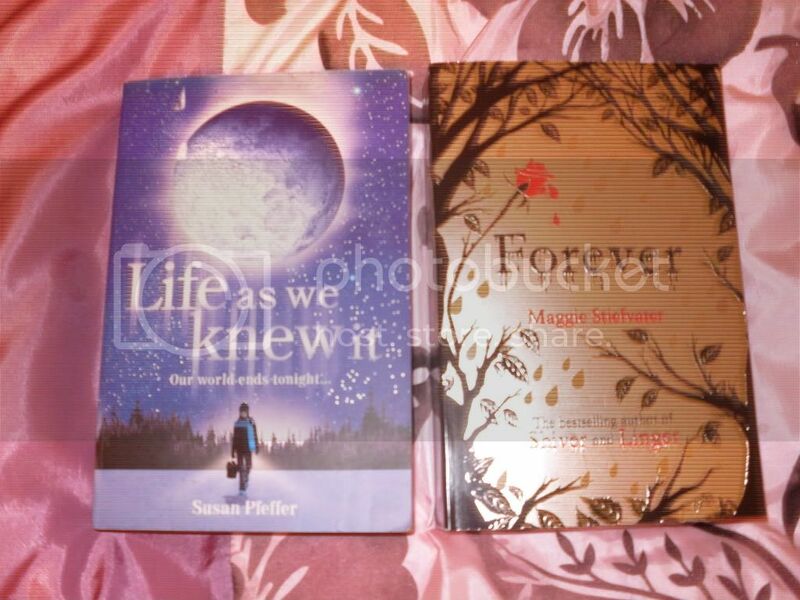 I cannot wait until Forever comes out here. Great pile of books! 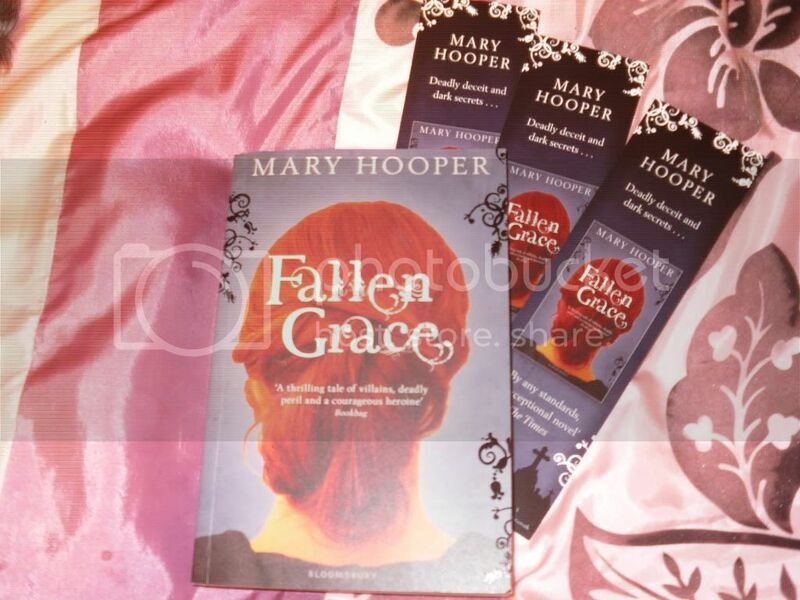 I am pretty excited about Fallen Grace.